Although, he has a team of seasoned colleagues, the gregarious LaMar Ayers is the heart and soul of the Washington, D.C. based L.A.P.R. Group, a public relations and marketing firm that has supervised marketing efforts for the #1 rated BET’s reality TV series “The Sheards,” the top R&B and gospel artists in the country and even a sold-out Inaugural Ball. In less than a decade, Ayers’ guerilla promotional tactics and media maneuvers have elevated his company to the forefront of the urban entertainment industry. Since then, L.A.P.R. 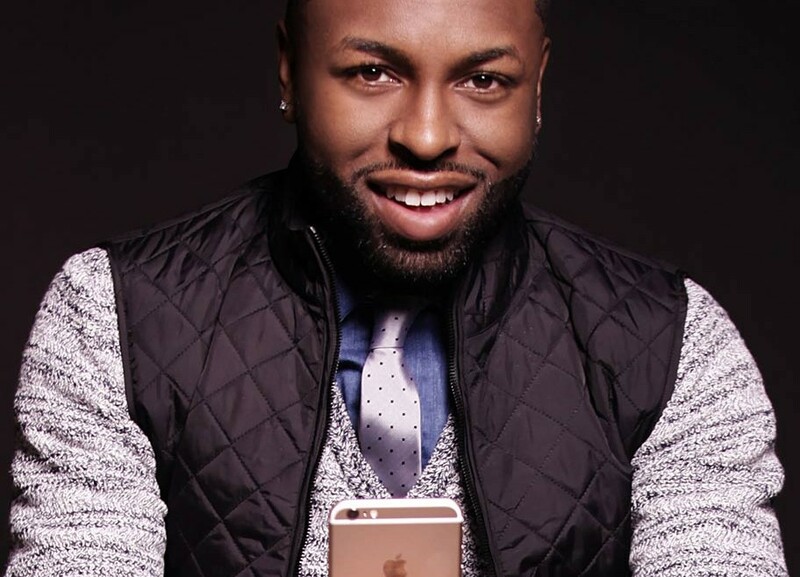 Group, has swiftly taken a lead in the urban world where Ayers has worked with a who’s who in both the R&B (Fantasia, Patti LaBelle, Kelly Price) and gospel (James Fortune, VaShawn Mitchell, Michelle Williams) music worlds. The company has also extended its reach into television where Ayers served as Director of Grassroot Marketing for BET’s hit reality TV series “The Sheards,” “It’s A Mann’s World” and “Sunday Best.” He also led the grassroots marketing for the television debut of BET’s critically acclaimed “The Book of Negroes” mini-series and organized red carpet theatrical screenings in 12 cities. L.A.P.R. has also done a significant amount of work branding and promoting various eOne Entertainment artists ranging from Erica Campbell’s Grammy Award winning “Help” album to choirmaster Ricky Dillard’s astounding radio smash “Amazing” that spent thirty weeks at #1 on Billboard Magazine’s Gospel Airplay chart. The company also branched out into the world of politics when Ayers signed on as the marketing and event coordinator the 2013 Victory Inaugural Ball that was sold out and drew over 4,000 attendees due to Ayers’ aggressive marketing of the spectacle. L.A.P.R. continues to expand and satisfy its growing list of satisfied clientele with its innovative, proactive and always successful marketing initiatives.